We all have spring fever! Or maybe by now it is just summer fever? Whatever is going on with our climate, we can’t complain about the jazz climate in the Twin Cities. This week is no exception. March 23: About a year ago I first encountered a group of student musicians from UW-Eau Claire working as the Tyler Anderson Quintet. Leader and saxophonist Tyler not only had a lot of musical talent, but sufficient entrepreneurial spirit to land a few gigs in Twin Cities clubs despite his youth and limited experience. A few months later, he returned to the Twin Cities with a quartet dubbed The Coriolis Effect, winning over fans at the Artists Quarter and Jazz Central before taking his fellow UW-EC students on the road, visiting Midwest venues and providing workshops at area high schools. Armed with a “new” drummer (Twin Cities hot new commodity, Miguel Hurtado), Anderson returns to Jazz Central tonight with bassist Jordan Jenkins and keyboardist Cody Peterson. Their EP shows off their skills as composers as well as improvisers. Definitely a band to watch! 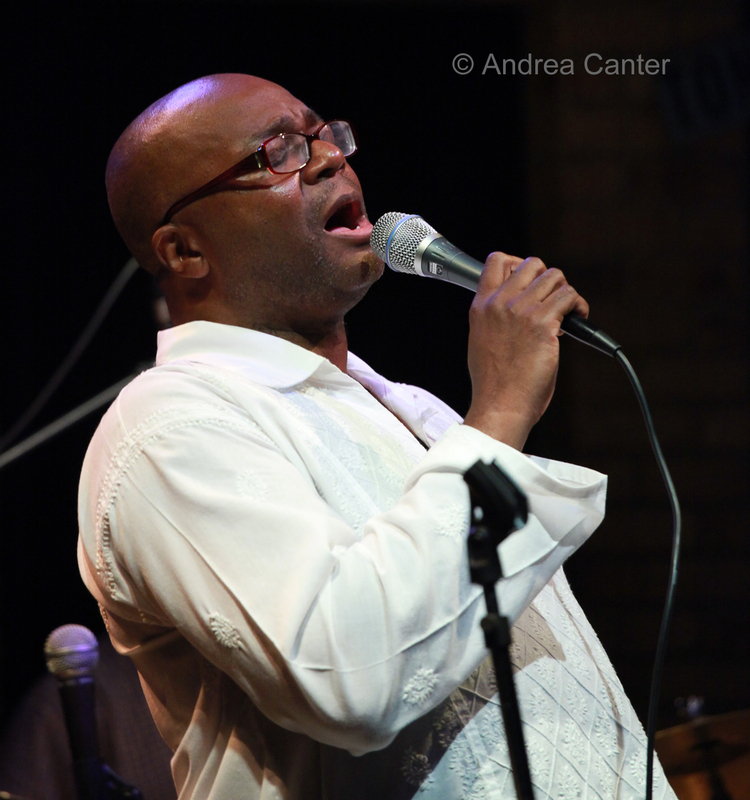 March 23-24: No matter how often Bruce Henry returns to the Twin Cities (and he was scheduled for at least three gigs in March), I never tire of his marvelous baritone energy and creative twists on songs from swing to bop, from Gershwin to Coltrane, from hip to gospel. But for all of his return visits since relocating to Chicago in 2008, he’s not been at the Artists Quarter in a long time. The weekend makes up for his absence, and he (as always) brings along a simpatico group of collaborators, this gig featuring Peter Schimke, Jay Young and Kevin Washington, long-standing colleagues who enhance any performance. March 24: The Midtown Global Market may have had its ups and downs, but these days the indoor feast of international food and crafts is bustling, and on Saturday afternoon, you can usually hear live music in the Atrium while you ponder that African stew, tamale plate or giant cookie. 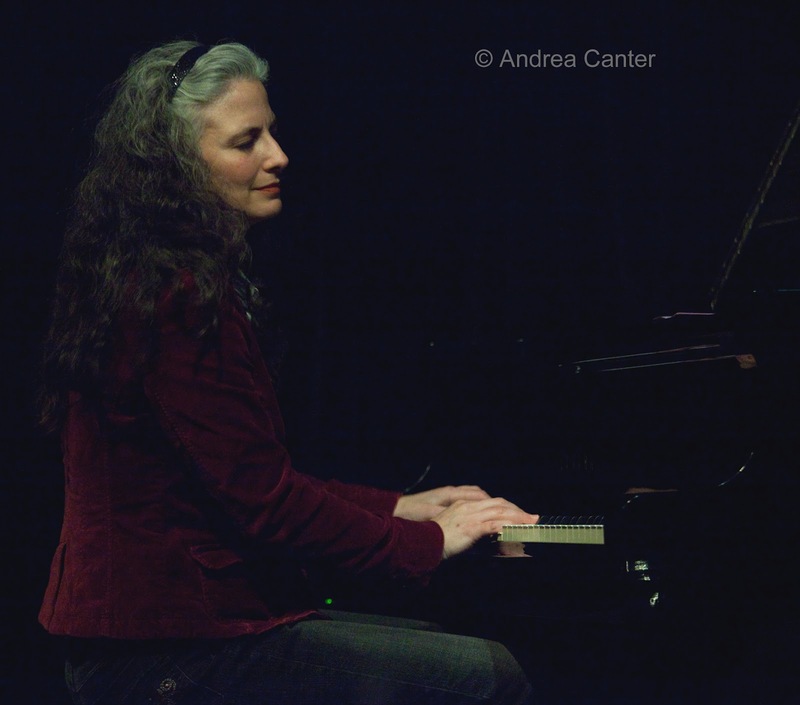 This afternoon, catch pianist Mary Louise Knutson (hot off her tour with Doc Severinsen) as she brings some joyful bop and original fare to the Market. And if you miss her in the afternoon, you can enjoy her in good company in the evening (10:30) at Vincent's, in the loft above the bar with Le Jazz Cool All-Stars, featuring the MN Orchestra's Charles Lazarus on steamy trumpet. March 25: Jazz Central hosts the third of three “Open Sessions” with the Chris Bates Quintet, and this one will include a full run-through of the compositions slated for an upcoming studio recording. The opportunity to observe and interact with the artistic process---from the musician’s first look at a composition outline through the complete performance—is valuable to audience and musician alike. Hopefully this marks a new avenue for venues like Jazz Central, where collaboration is not limited to the bandstand. March 25-26: Maturing into her 30s but maintaining the youthful energy and boundless imagination that has marked her career for the past decade, pianist Hiromi returns to the Dakota with her Trio Project. Actually her career has largely focused on trio magic, with the addition of guitar yielding her quartet SonicBloom. 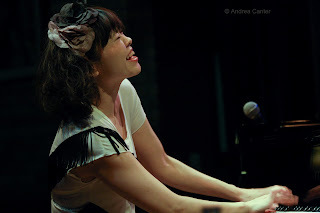 In the past few years she has also stepped out in duo with Chick Corea, as sidewoman with Stanley Clarke, and alone with her 2010 solo tour and recording. But last year she reconstituted her trio, recording with Anthony Jackson (bass) and Simon Phillips (drums). Jackson joined her along with Steve Smith at the Dakota last summer, and now she returns with the original Trio Project for two nights of elegant mayhem. 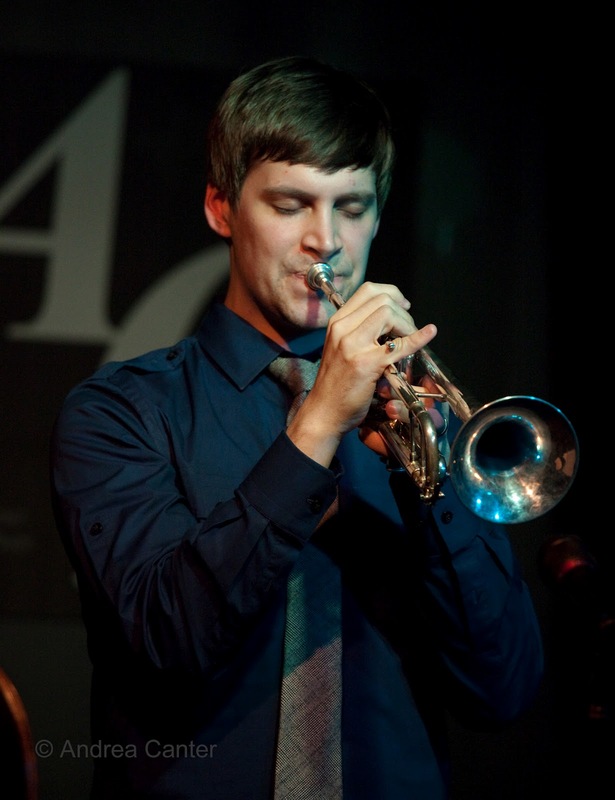 March 29: Some of his earliest professional gigs were at the Dakota, so it fits that now- New York-based trumpeter John Raymond returns to his hometown venue to celebrate the release of his new recording, Strength and Song. He’ll bring along a Minnesota ensemble with Bryan Nichols, Vinnie Rose, Jeremy Boettcher and Miguel Hurtado. None less than Jon Faddis serves as producer as well as mentor, and the compositions—mostly Raymond originals, serve notice that this is a rapidly maturing artist with his own artistic vision. (John stays around to host a workshop and performance on April 2nd at Jazz Central.) Across town, the Pete Whitman X-Tet returns to their monthly time slot at the Artists Quarter, and it is a welcome return given the stature of the ten artists and the level of musicianship that circles the stage whenever they play.